Posted in: Radio Control, Tamiya. Tagged: New Releases, RC. Tamiya rolled out some new products at Nuremberg 2014. Lets take a quick look at a few of them. 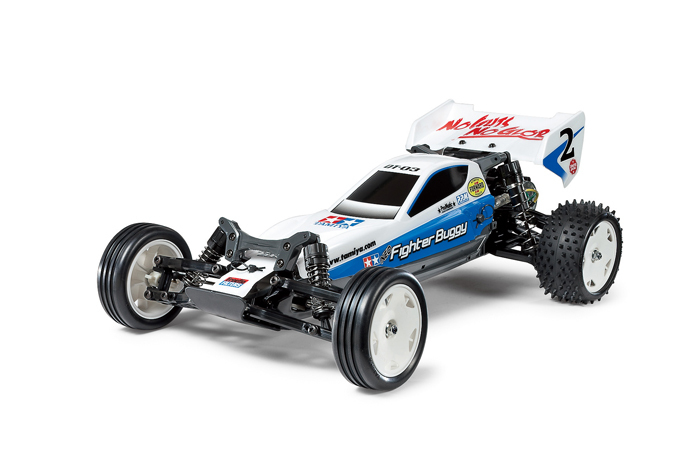 Neo Fighter Buggy – DT03: This 2wd 1/10th scale electric buggy comes as a kit you will need to build. This kit includes a motor and esc. MSRP $195.00. Part# 58587. 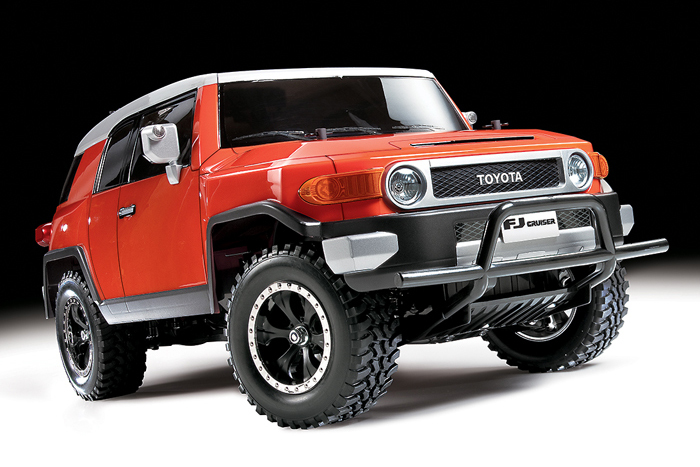 Toyota FJ Cruiser – CC01: This 1/10th scale 4wd retro style Toyota FJ Cruiser. This kit includes a motor and esc and separate parts are included to recreate side mirrors, grille, light cases and spare tire cover MSRP $304.00. Part# 58588. 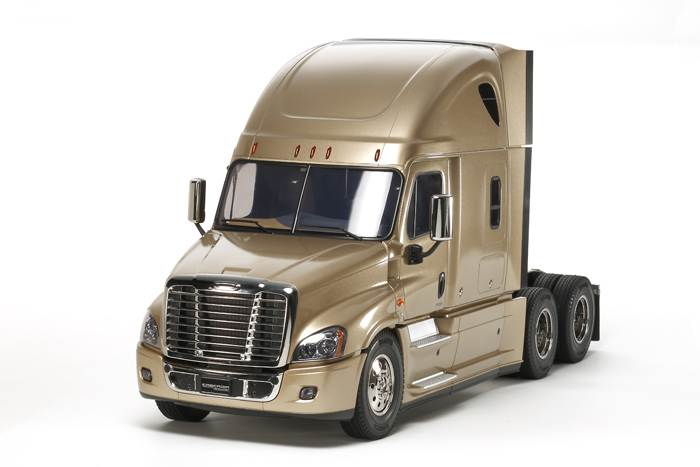 Freightliner Cascada Evolution: This is a 1/14 scale of the Freightliner Cascadia tractor. Included once again you will have a motor and esc. 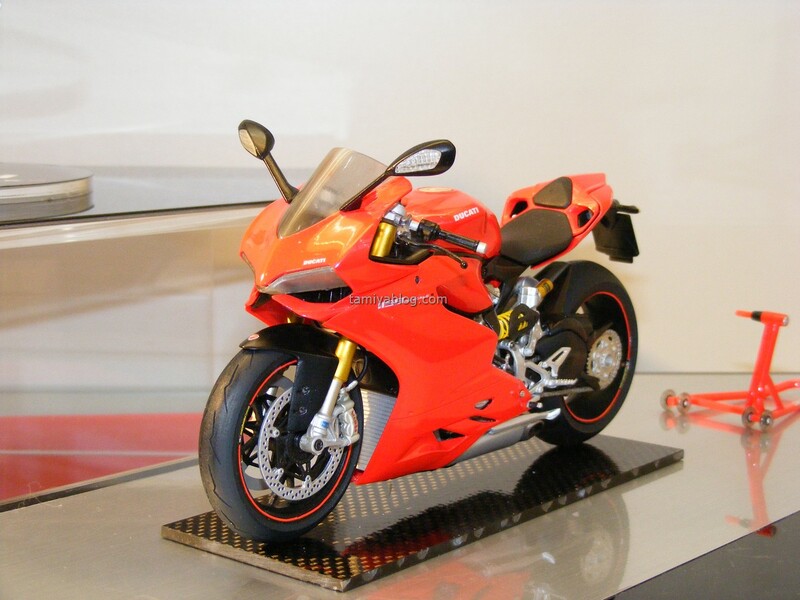 This model is capable of 3-speed gear changes via a 4-channel transmitter control system. MSRP $678.00. Part# 56340. All of these products are kits and will require assembly. The all have motors and esc’s but you will need to supply your own radio gear, batteries and paint. Check out the Tamiya Blog to see what else they have been up to at Nuremberg 2014.